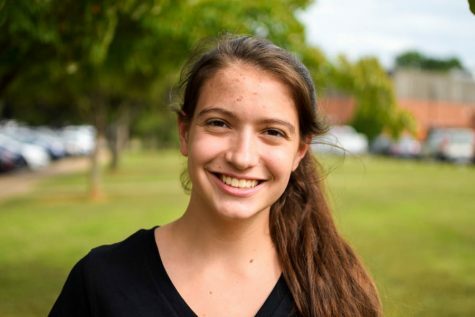 Eva Massarelli is a junior at Western Albemarle High School. This is her third year working on the student newspaper. This year she is the Feature editor. She is on the rowing team at Western, which takes up most of her time. When she has free time, she likes to go on hikes with her friends or spend time in her hammock.